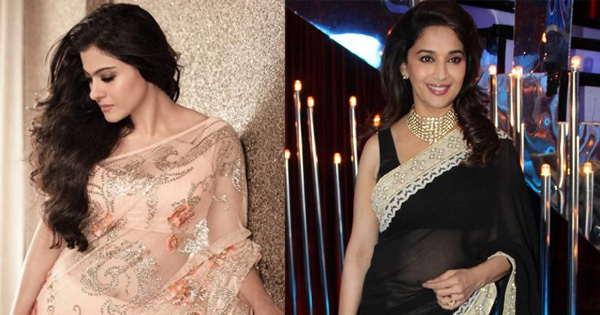 Bollywood’s Iconic Dresses That Are Fashion Staples Now! 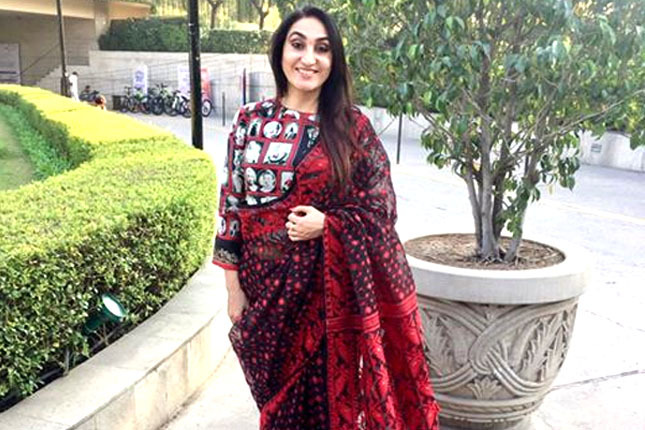 While we happily flaunt designer anarkalis, salwar suits and chiffon sarees, little do we realise that these styles go long back in history. 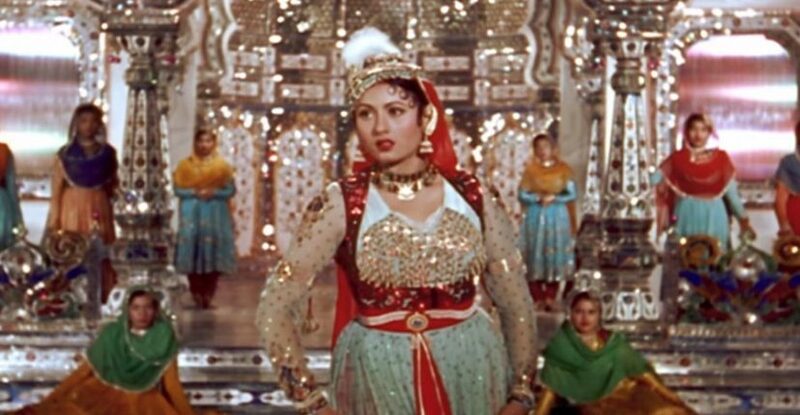 Let’s find out which Bollywood movies gave us our most-loved ethnic styles. 5 Useful Tips For The Confused Shoe Shopper! The biggest mistake you can possibly make is buying the wrong pair of shoes. Thankfully, we’ve zeroed down on the only five things you need to know when shopping for footwear. 5 gowns we are eyeing right now! 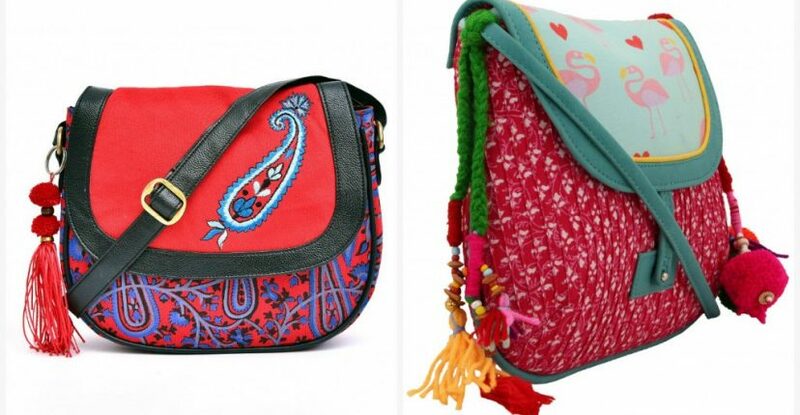 Find out your bag personality! 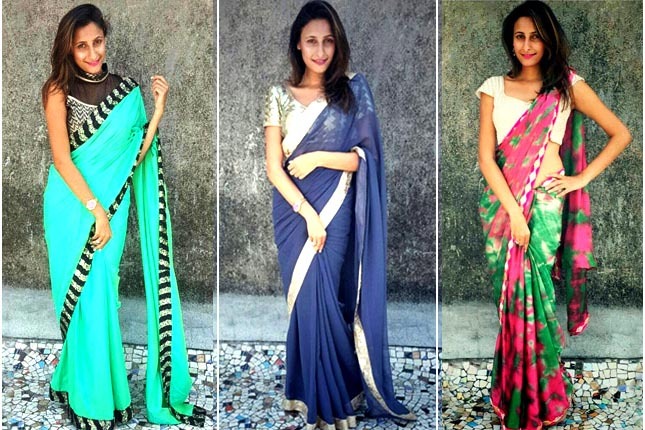 A Bride’s Guide To The Ultimate Wedding Trousseau! There’s nothing as special to a woman as her wedding day, and it’s every bride’s dream to look the best on her D-day. Here’s a budget-friendly guide to bridal essentials for brides-to-be. 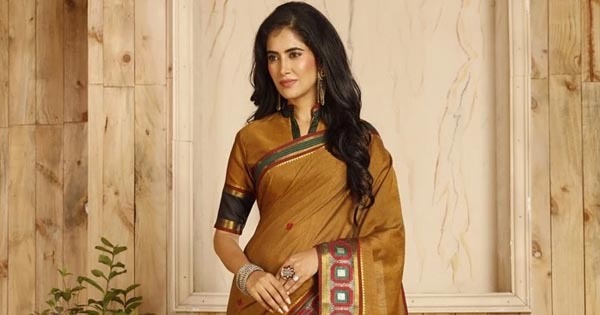 This year, Mother’s Day has crept up on us sooner than we expected, and if you are still scratching your head over her gift, fret not! 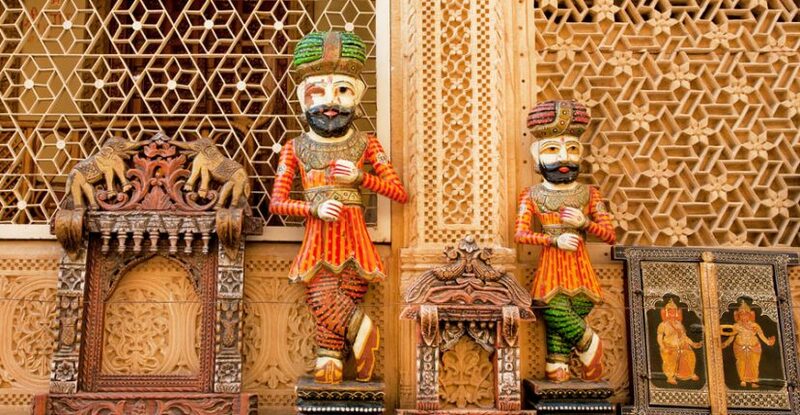 The ever-increasing demand of traditional Rajasthani furniture the world over is a tribute to artisans who have created a perfect balance between traditional ethos and modern beliefs.